If you have any further questions or want more information about any of our children’s ministry opportunities, contact Lisa Wilson, by phone at 704-875-6892 or click the button below to contact her via email. Children ages 4 years old – 5th grade are welcome to join us for worship – KID STYLE! 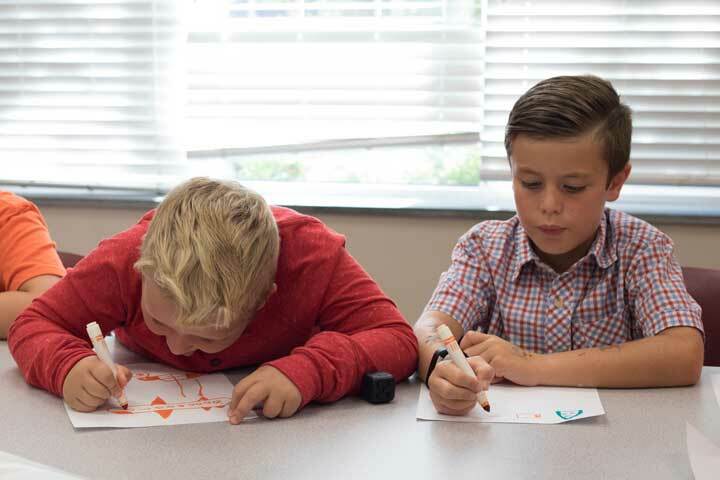 Using Explore the Bible curriculum, students are engaged in weekly study using games, crafts, music and activities. Children choosing to attend Patch Express leave the service after the Children’s Moment. For 10 weeks in the fall and then 10 weeks in the winter/spring, our children meet each Wednesday night from 6:15-7:30 for Kids’ Praise. During Kids’ Praise in the fall, we prepare for the Christmas program using stations, drama and/or music. That program is a community outreach and presented the first Sunday in December.